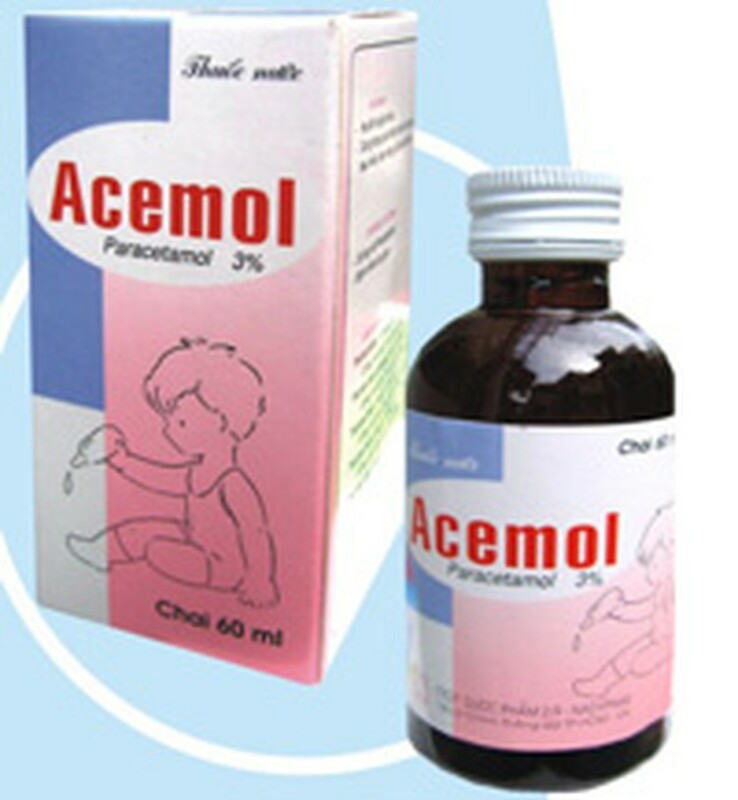 Drug labels must be in Vietnamese except medicine’s name and address, or if the drug is manufactured in a foreign country, the Ministry of Health has decreed. The regulations state that any organization or individuals that violate this law will face administrative punishment or even criminal prosecution. Violators must compensate victims for any loss suffered. For imported medicines, an additional Vietnamese label must be enclosing if the original doesn’t provide enough information.